Located in the heart of Frome, The Cornerhouse offers a great range of local real ales & ciders, premium lagers, a carefully selected wine list, and premium spirits. 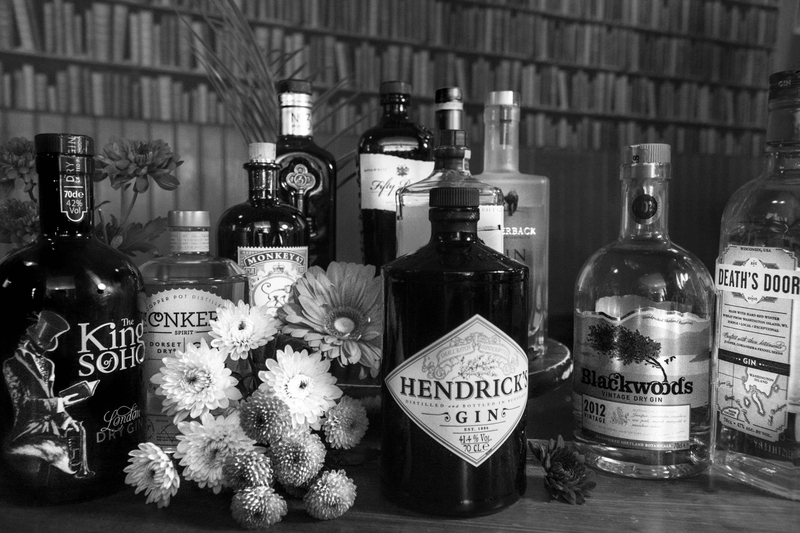 We specialise in gin, being home to Frome's first and only Gin Society, as well as having over 30 gins on our shelves and a specific menu created for us by leaders in the premium mixer world - Fever Tree. We also showcase a variety of live music every weekend, including Jazz on Sundays. We have 11 en suite bedrooms, all rates with a hearty breakfast included. Our location is perfect for exploring the historical market town of Frome and a great base to visit surrounding areas such as Stourhead, Longleat and the City of Bath.